Researchers at Northwestern University recently published a study on the effects of a sugar pill on chronic back pain patients. About half the patients in the study experienced a 30% decrease in their pain intensity after taking it, similar to the relief from standard painkillers. 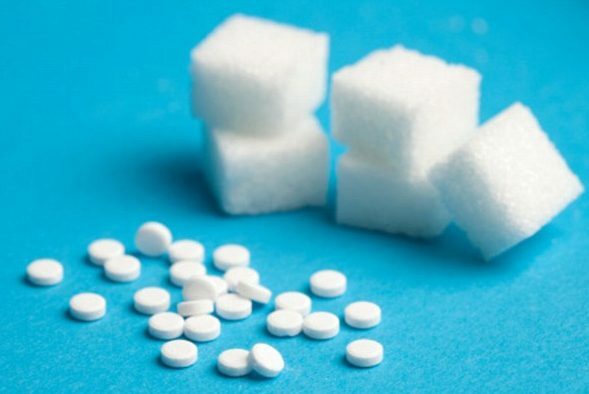 Interestingly, the researchers were able to identify certain features of brain anatomy as well as psychological predictors that helped determine who would respond best to the sugar pill. Many pain medications have adverse long-term effects including addictive properties, which may make a sugar pill a better treatment option for some chronic pain patients.